Outside of J. Cole himself, buzz around the stable of artists on Dreamville hasn’t really been able to break out of their core audiences but that seems to be slowly changing and Bas’ Too High to Riot was the first time I thought they might have a legit mainstream star on their hands. The project was fantastic and I’ve been anxiously waiting for its follow-up. However, while Milky Way opened up strongly and was overall a solid project, it left me with some mixed feelings and doubts. No doubts about his ability to make good music, because he’s already answered those questions, but doubts about whether he’s capable of giving us anything more than what we’ve already gotten from him. 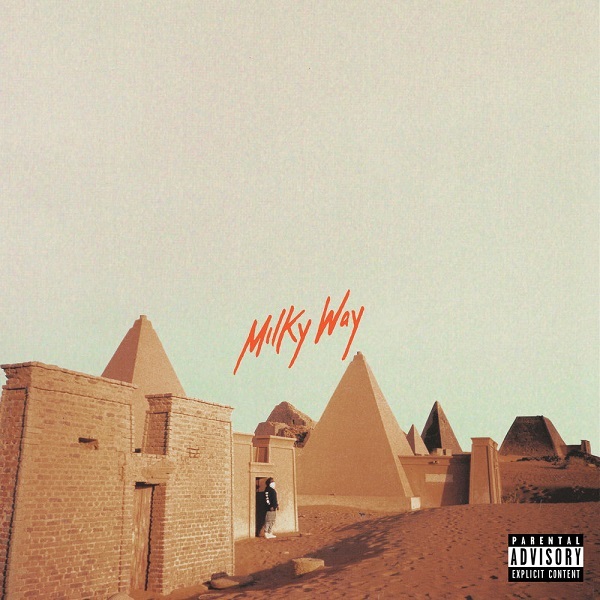 Most of the music on Milky Way (except the latter half which drags in places) is on par, and in some parts better, than what we got on Too High to Riot, but there’s nothing that signaled a significant leap forward was made in his craft. He seems content only playing to his core audience (and I’m one of them), but for a project that was widely touted as going to be his ‘coming out party’, things were played a bit too safe for my liking. It’s another solid Bas project that won’t do much to change people’s opinions one way or another. Get no actions ask the homies, you ain’t know? Have you heard Milky Way? What’d you think about it? Do you think Bas played things to safe? Let me know in the comments below and be sure to leave your own ratings and reactions for the album. He seems content only playing to his core audience (and I'm one of them), but for a project that was widely touted as going to be his 'coming out party', things were played a bit too safe for my liking. It's another solid Bas project that won't do much to change people's opinions one way or another.